This blog is actually supposed to be all about – what to do, where to stay, best places to eat – relating specifically to Cape Town. I’ve gone a bit off course with my 10 part feature of my round trip of 4 southern African countries. Am only halfway with that. I also spent a few days in Johannesburg and I thought, just for another slight diversion, I would talk about the new Gautrain. Since it’s the perfect way to get from the airport to most hotels. 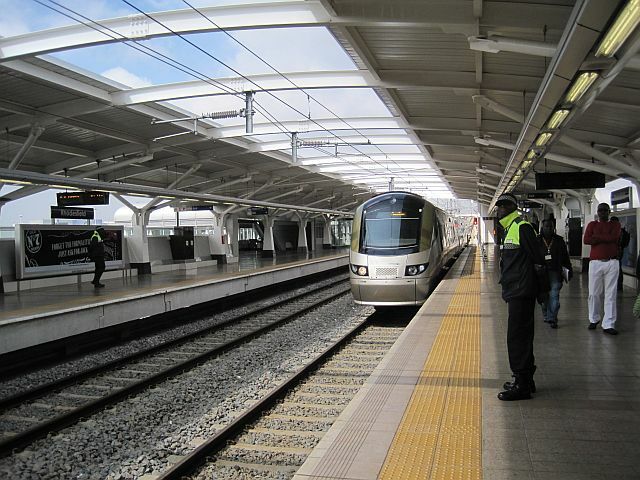 The Gautrain is designed to be a rapid overground and underground transport system linking key areas of Johannesburg. It is still under construction, however the Sandton – airport route is now open. I hopped on the Gautrain to test drive it. And I have to say I was impressed. It is fast, it is also clean and certainly on the day I travelled, well run. Prices are in line with what you would expect to pay in any major city for an airport shuttle service. Not exactly a bargain but considering the distance to the airport not outrageous. They have a website with their ticketing and timetable information. 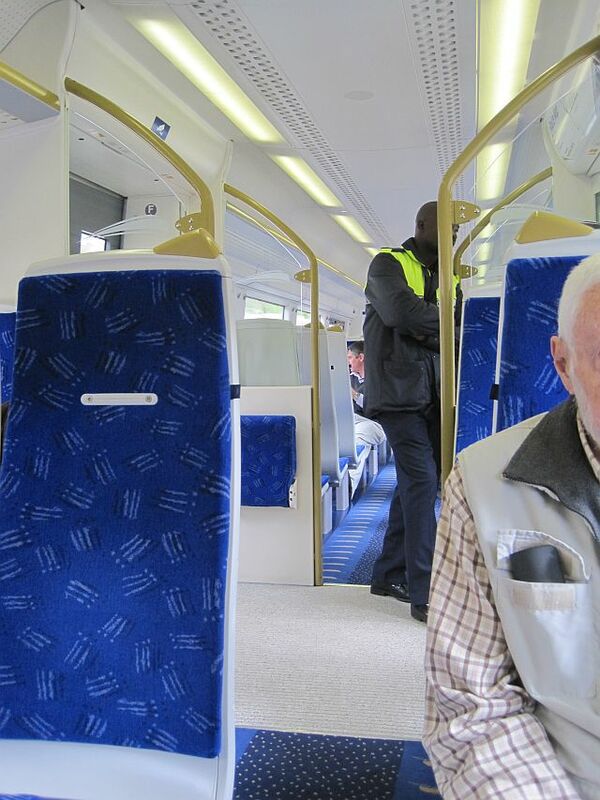 Have a look here if you want more information – Gautrain. There was a plethora of security guards and very official smart looking people falling over themselves to make sure you got it right. From the automated ticket purchase to sitting on the right coach. And now back to Cape Town for a bit. Don’t forget the new My Citi shuttle bus from Cape Town Airport. That has also been under construction but the airport and now recently the Table View and city loop are all running. The My Citi bus is dirt cheap and I only use it now for the airport. Visit this website for more – MyCiti bus services.